Hot off the heels of their premiere at the 2017 Windy City Pulp and Paper Convention in Lombard Illinois, on April 21, Altus Press is pleased to announce new issues of Famous Fantastic Mysteries—containing an all-new story by Doc Savage creator Lester Dent—as well as another issue of Black Mask Magazine—which includes a never-published story by Carroll John Daly. 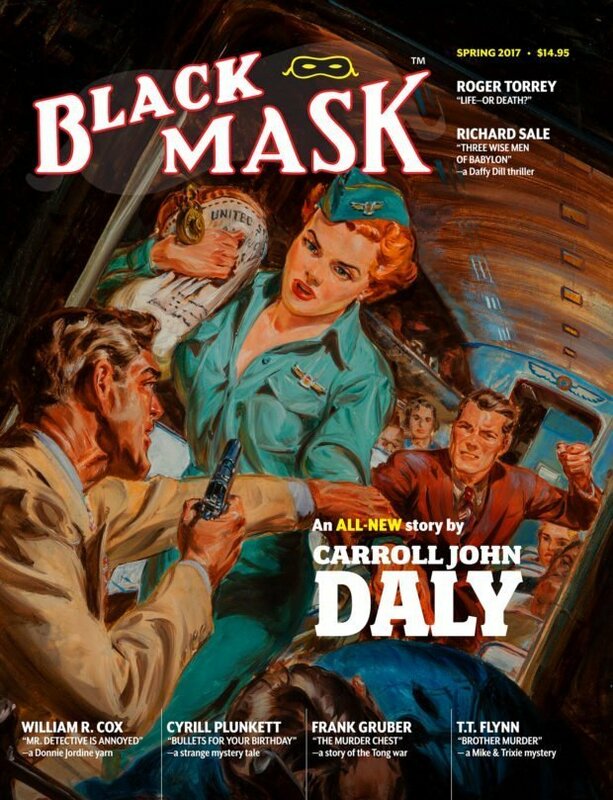 The greatest pulp magazine of all time returns with another issue, headlined by an all-new story by Carroll John Daly, the creator of Race Williams. Another installment of the classic fantasy title, Famous Fantastic Mysteries, featuring a brand new, never-before published story by Lester Dent, the creator of Doc Savage! Also featuring several stories from the Popular Publications archives.